Additionally, the agency is asking for more information about how consumers are informed about the use of their data, as well as whether they are given the option to opt out of having their information collected. The Commission noted that it’s legally authorized to “enforce against unfair and deceptive practices involving Internet service providers.” The broadband providers have 45 days to submit the information requested. The inquiry comes during a time of increased scrutiny for the privacy policies of big internet and technology companies in the U.S. Last month, the agency announced that it will be launching a special task force dedicated to monitoring competition in tech markets. 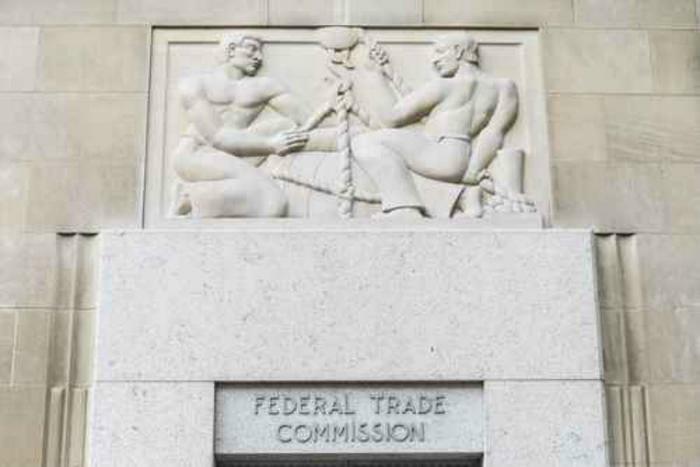 The FTC has also been holding hearings related to the issues of competition and consumer privacy. Additional hearings on how the agency should handle consumer privacy matters are set to take place on April 9 and 10.